A Celtic goddess offers passage into the Underworld and Time itself. 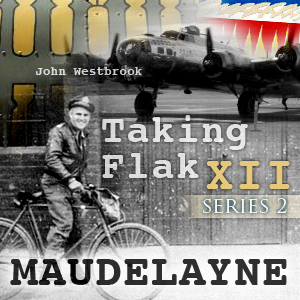 After being separated, each finds himself ten years in the future — during the middle of WWII. Special thanks to the 55th Fighter Group.